CadmiumCD, winners of Best Partnership in the 2015 Event Technology Awards, and second-time winner of Convene’s 2015 Best In Show for Best Technology Tool, have impressed judges yet again. This time it was the international panel of judges at Eventex. 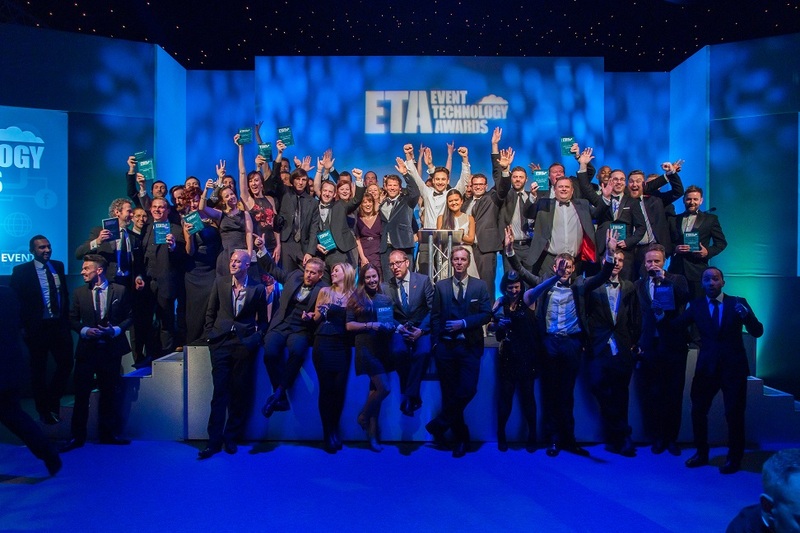 Previous winners of this prestigious award include Cisco, Google, and Microsoft. CadmiumCD took home second place for the Best Event Mobile App category at Eventex for their work on eventScribe. The international panel of judges included industry experts Brandt Krueger, Julius Solaris, and Adam Parry, among others. Judges were impressed with the educational features eventScribe has to offer. 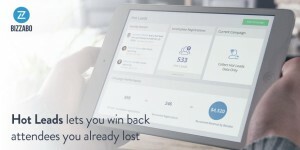 Whereas many event apps only focus on the social aspects of the conference experience, eventScribe adds crucial educational elements like note-taking on slides, audio of presentations in the app, an educational scavenger hunt for trade shows, and a social audience response system for increased attendee participation. To learn more about the awards and the eventScribe app, visit the Eventex or eventScribe websites. Draper, UT — (March 23, 2016) – SpinGo announces the expansion of SpinGo Reach to five new cities including: San Francisco, California; Boston, Massachusetts; Chicago, Illinois; Charleston, South Carolina; and Columbus, Ohio. SpinGo Reach is a one-stop-shop event listing tool that expands an event’s reach and awareness online, while saving time for event makers. When an event maker submits an event to a SpinGo-powered calendar, it is automatically listed to other calendars within the SpinGo network. With SpinGo Reach, an event can now be listed on additional calendars outside the direct network. SpinGo Reach saves event makers time by letting them add their events on multiple calendars with a single event submission. SpinGo Reach initially launched in New York City, San Diego, and Denver in January 2016. On average, event makers save three hours on marketing per event by listing their event on SpinGo and using SpinGo Reach. By expanding into five new cities, SpinGo Reach will save event makers hundreds of hours each year and allow them to focus on producing their events. SUMMARY: Attendify, a leading provider of social­first event apps is launching a turnkey solution to help event planners create fully customizable, content­rich event websites in minutes. Attendify’s new feature powers event websites, embeddable widgets, and even supports the ability to add event content to custom designed HTML pages. 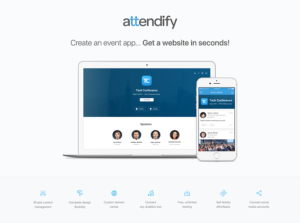 PALO ALTO, CALIFORNIA, MARCH 10, 2016 – Attendify, the world’s leading self­service event app platform is announcing a turnkey solution that makes it easier than ever to launch an event website. 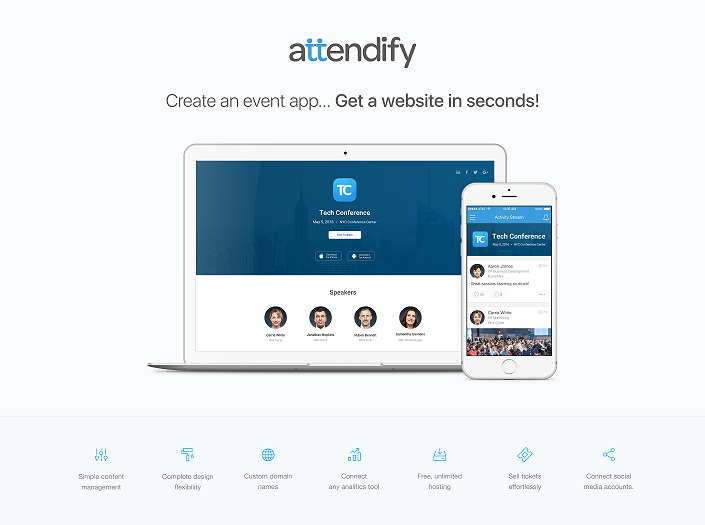 Event planners using Attendify to make their event app can now create a fully featured website or embeddable widget in seconds, dramatically reducing time, cost, and complexity of launching a web presence. 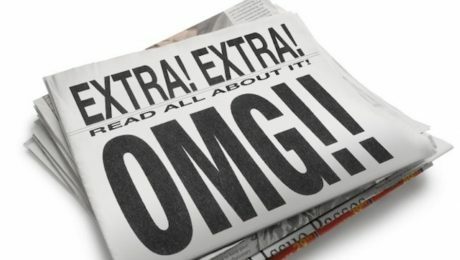 Template​­ launch a website using a responsive template in less than 5 clicks, content is added and updated automatically. Embeddable Widget​­ for planners who already have an event website, Attendify’s embeddable widget makes it easy to add a schedule, list of speakers, or sponsors to any page. Custom HTML​­ if you’re a web designer or developer the sky’s the limit. Create a completely custom design and easily bind event content anywhere you need it. About Attendify: Attendify is the leading self­service event app platform offering a social­first experience that helps conference, meeting, and event planners engage their audiences. Over 1,000 companies and organizations like Google, AstraZeneca, AOL, and Coursera create differentiating mobile experience using Attendify’s platform. For more information or to get started visit http://www.attendify.com. LOS ANGELES, CA ­ ​March 1, 2016 ­ ​Colossi LLC, a pioneer in the field of interactive crowd gaming, has announced that they have partnered with SXSW to kick off the 19th annual SXSW Innovation Awards. The awards show takes place March 15th at 7pm CST in Austin, TX as a part of SXSW Interactive. Colossi will open the event with some of its specially ­crafted interactive crowd games designed for the entire expected audience of 500 to play all at once together, setting the tone for an evening designed to celebrate the most inspiring, creative innovations in the connected world. 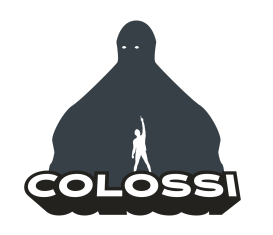 Colossi is a Los Angeles ­based entertainment technology startup that specializes in creating large ­scale, interactive crowd games for live events. 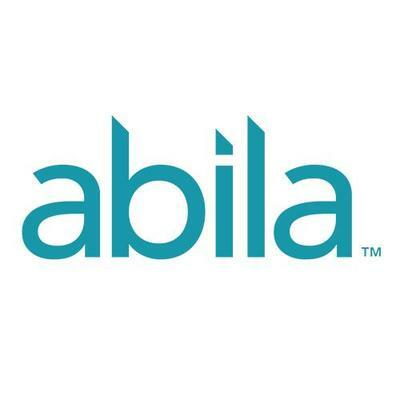 The company’s proprietary technology and content enables brands to connect with live audiences of thousands or more as they play and compete against each other. For more information about Colossi, please visit http://www.thecolossi.co/. 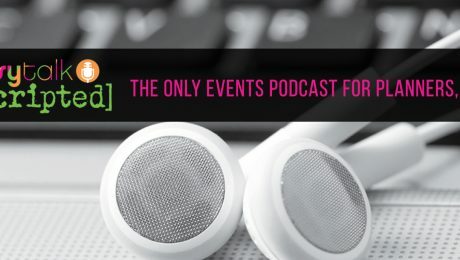 Welcome to techsytalk’s unscripted – where for 29 mins, we take you behind the scenes of the events industry for candid conversations with Event Hustlers. We air on video biweekly using the blab platform to interview events industry players and find out about the people behind the hustle. We’ll also share industry trends and things we think you should care about as an event professional.